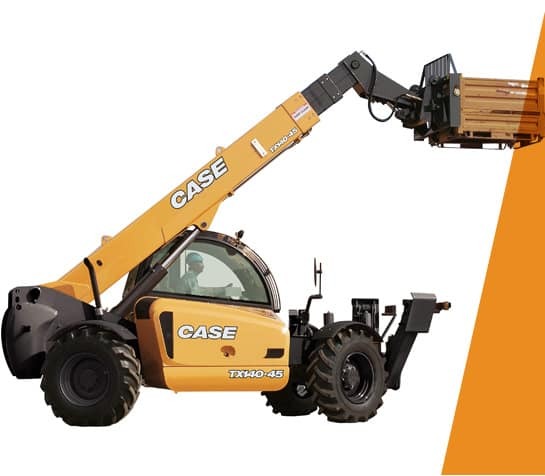 Climb in the cab and you’ll see CASE telescopic handlers feature a low boom design that provides exceptional stability and visibility. You will be more productive with our advanced single-joystick control. Plus, easy service access makes maintenance a snap. Put us to the test. CASE telescopic handlers are engineered for the toughest commercial and residential applications.